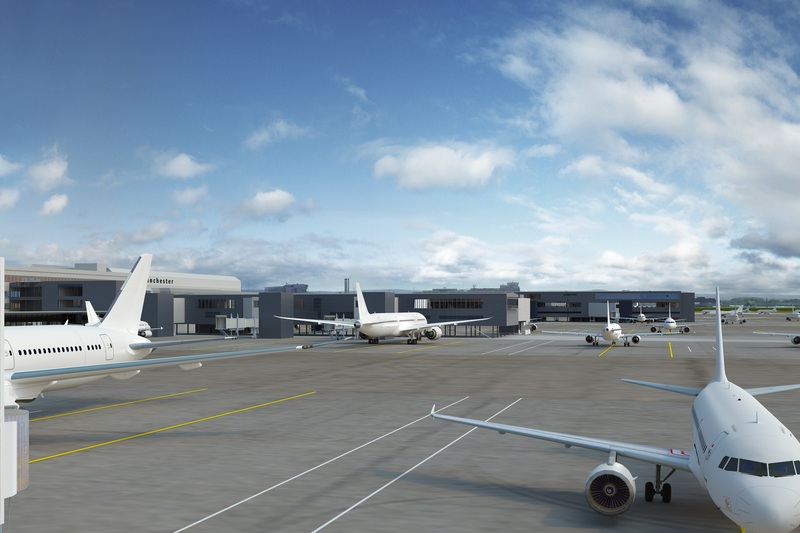 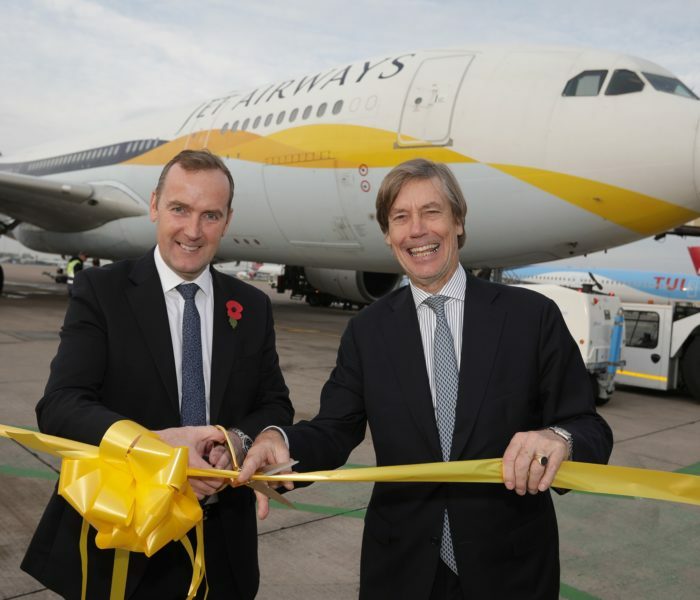 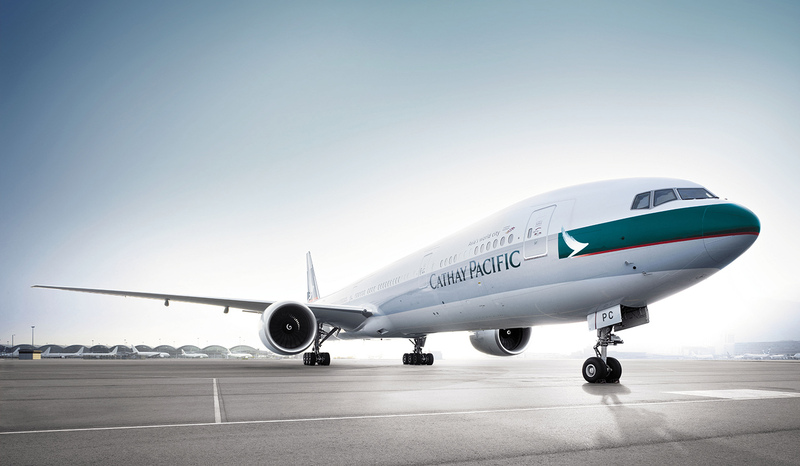 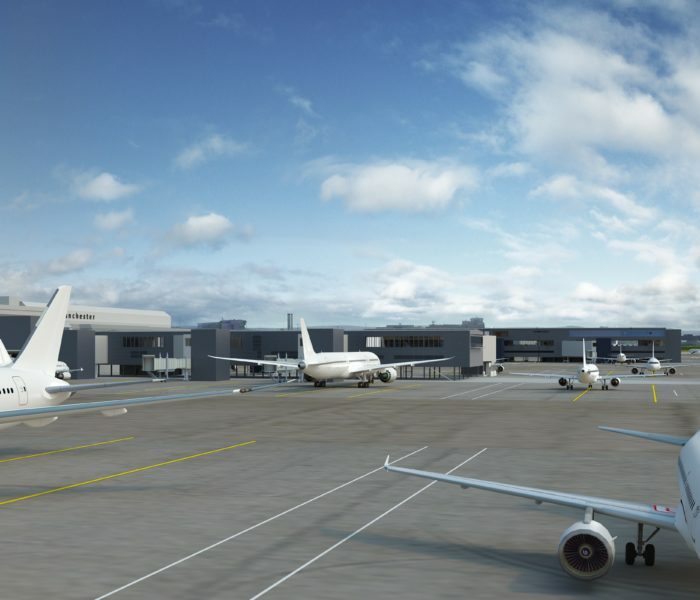 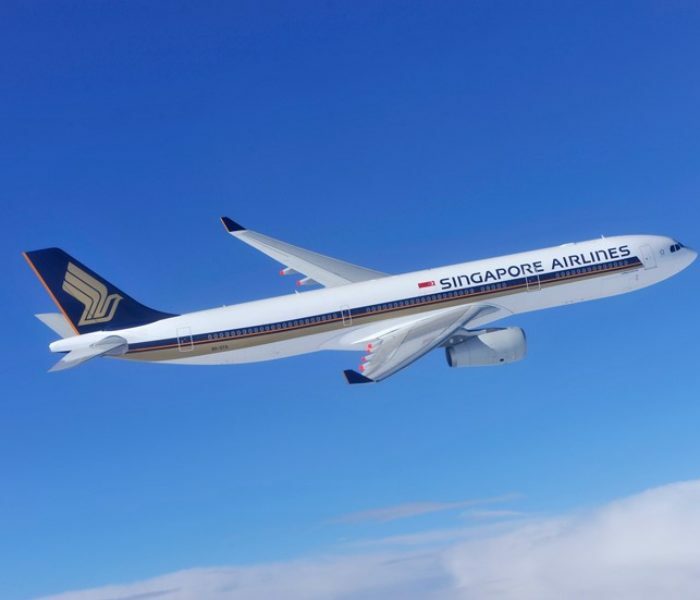 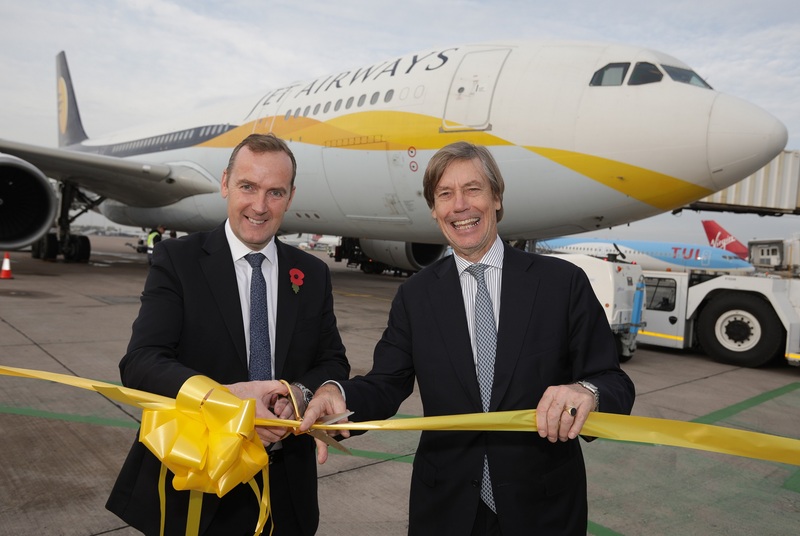 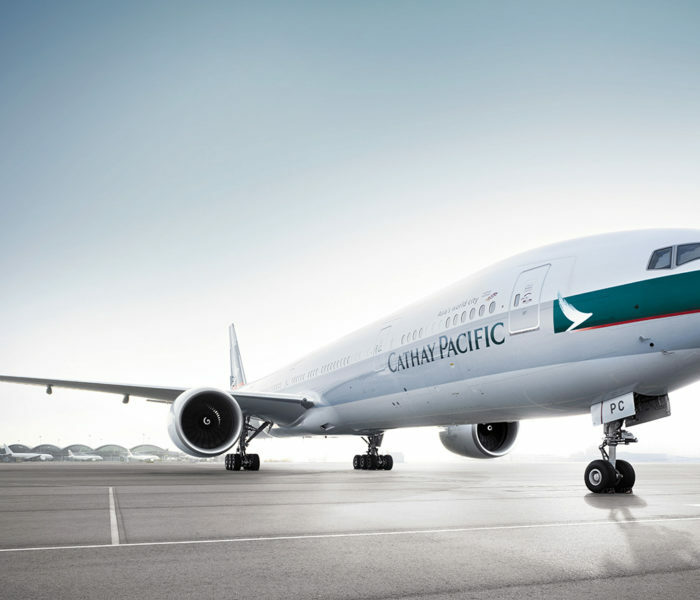 A landmark route into the heart of Africa took off this week, underlining Manchester Airport’s pivotal role in connecting the North to the world’s most important markets. 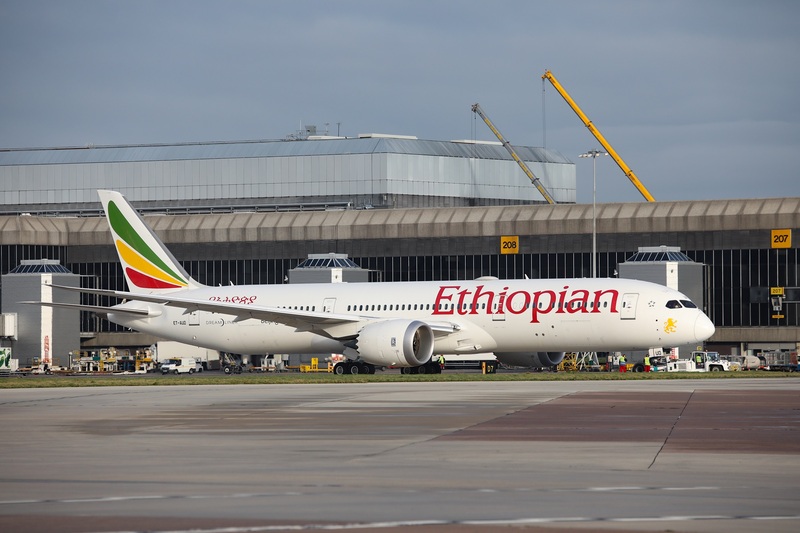 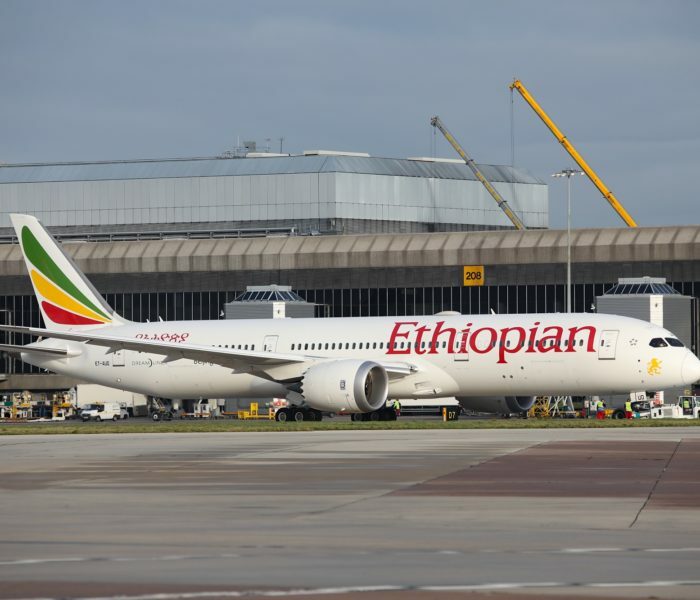 Ethiopian Airlines’ inaugural flight to Addis Ababa was a 100% full and will unlock more than 60 connections across Africa. 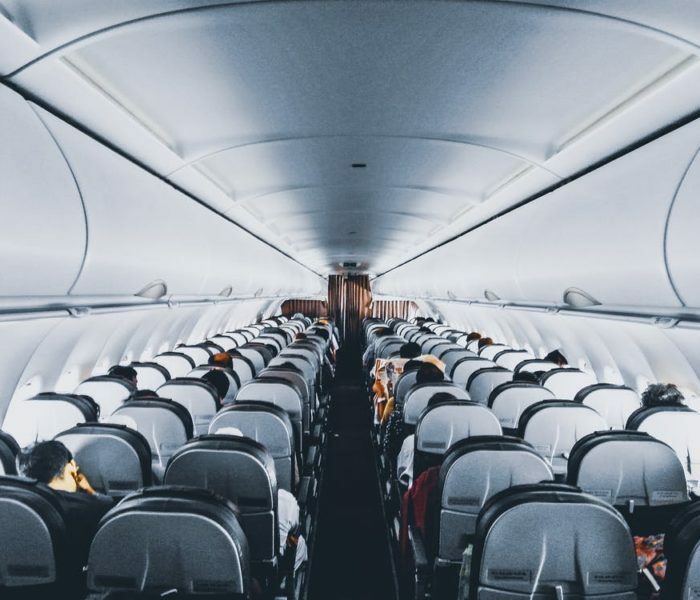 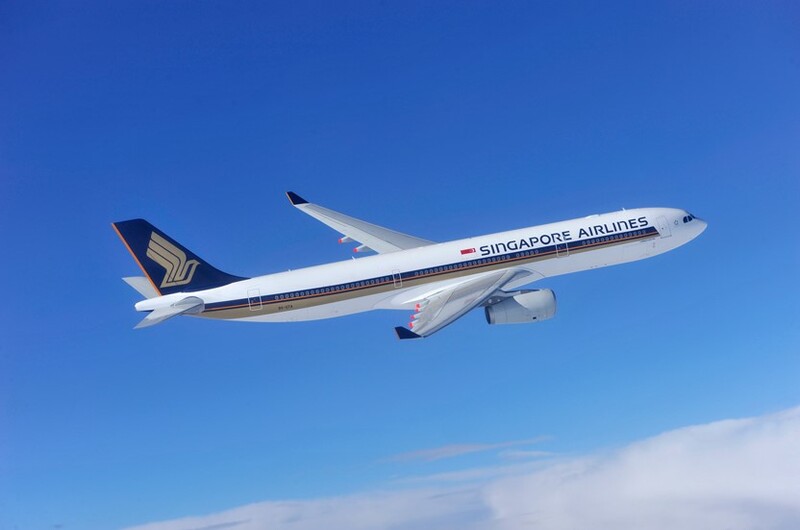 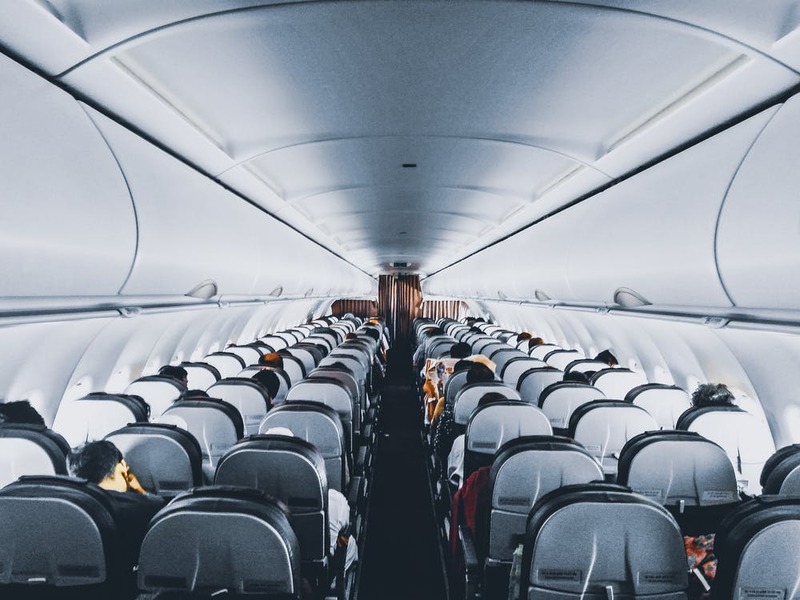 Is paperless air travel the future?